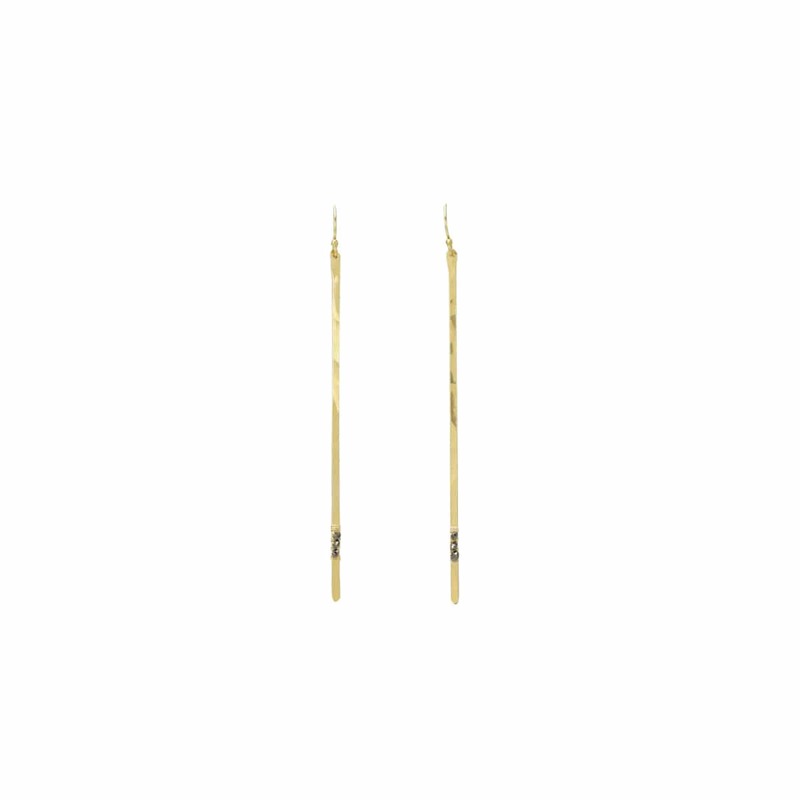 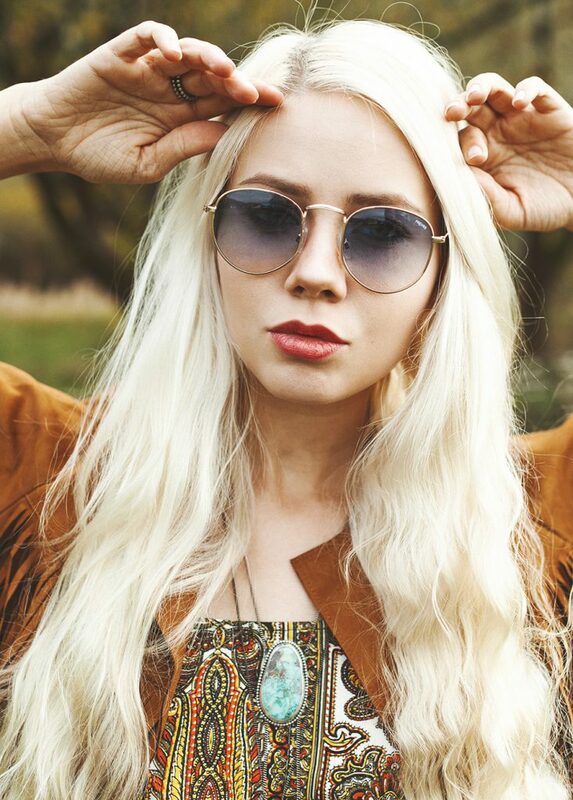 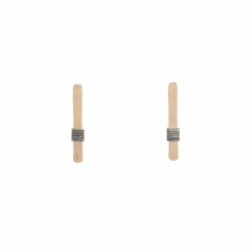 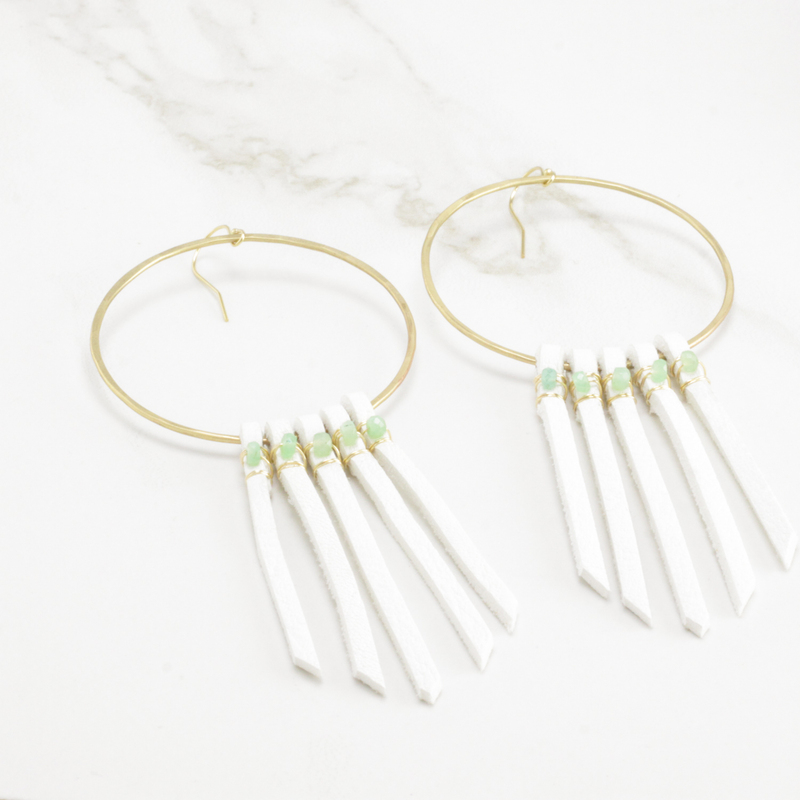 Be festival ready with this perfect staple to your summer wardrobe! 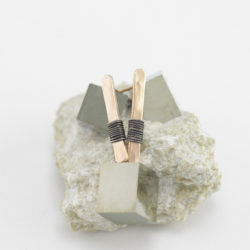 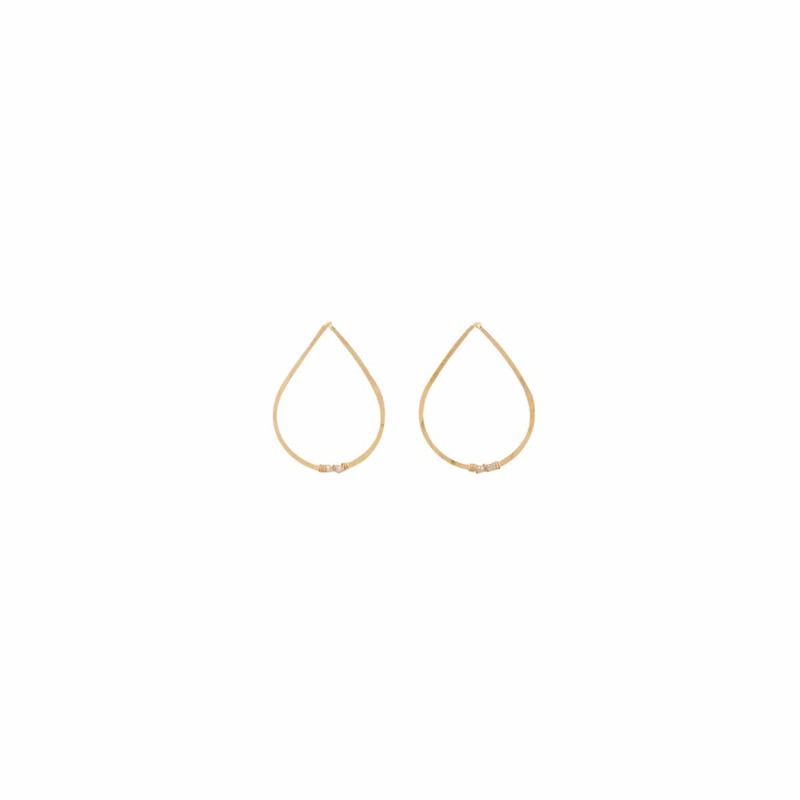 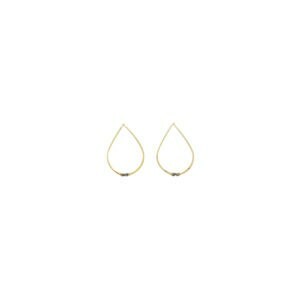 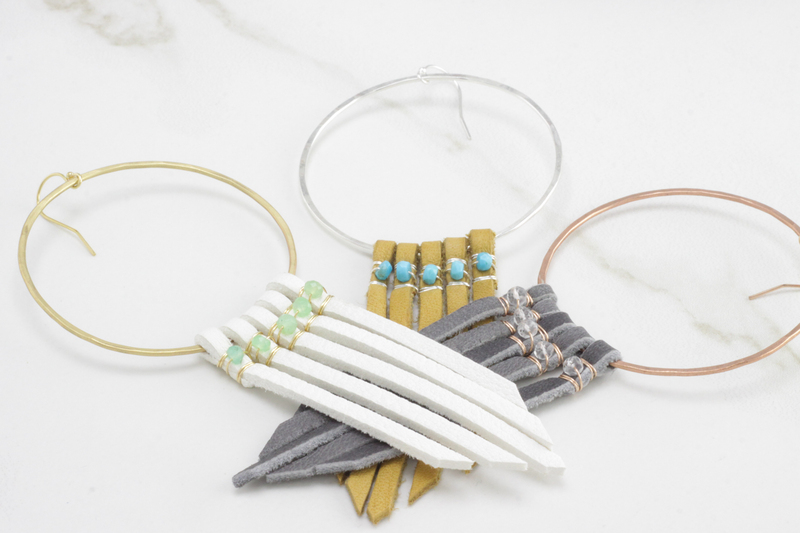 Our Ramble hoop comes in three metals, copper, sterling and brass. 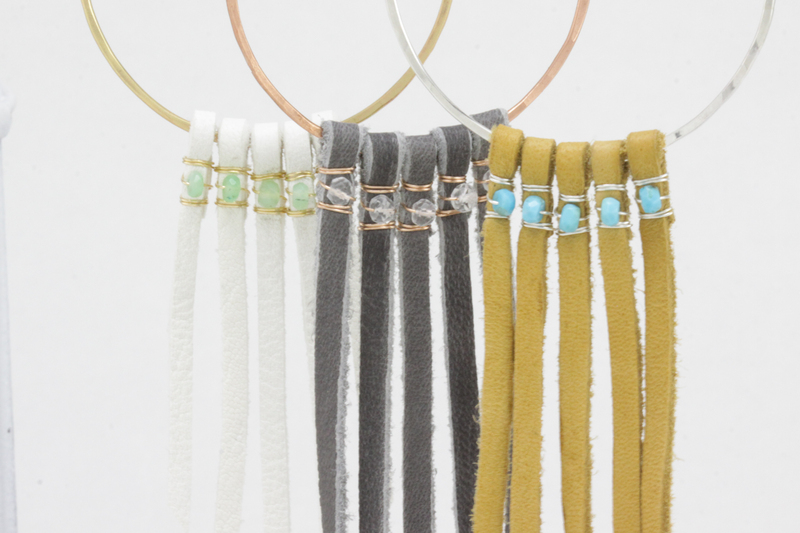 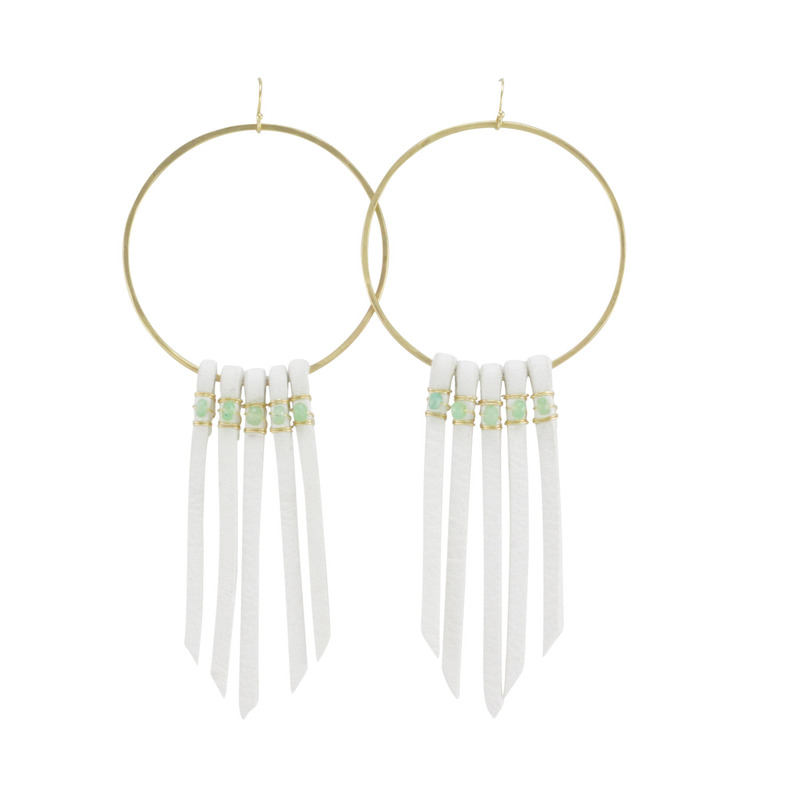 Deerskin fringe is fastened with semi-precious stones on a hand forged circle. 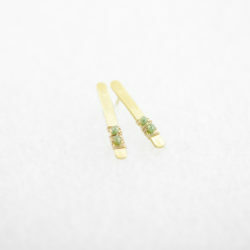 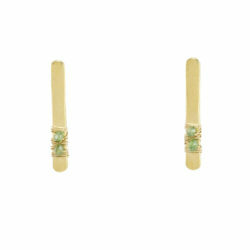 Brass and 14k yellow gold fill is fastened with Chrysoprase.